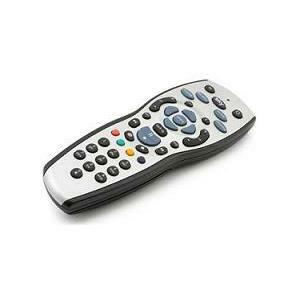 If you’re a Sky + HD box and TV customer, this popular remote will put stunning high definition back at your fingertips. This Sky HD remote control will operate all the latest Sky + HD TV boxes (and all older Sky HD boxes) it can also be paired with current TV's and most older ones. 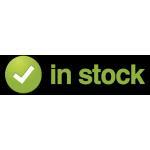 Hi yes just order it from the web site and we will send it straight out. Model SKY-HD-REMOTE: will it work for DRX 890? and for any reason the remote is not compatible upon receipt, can it be returned for a replacement? 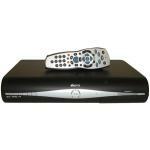 Hi yes it will work with that Sky box and you have 28 days to send the item back if it does not work. will this remote work with my Amstrad DRX890-C sky+HD box? Hi. Is this the same remote which normally retails at Â£20+ from Sky, Tesco, etc? Hi it is our own version. 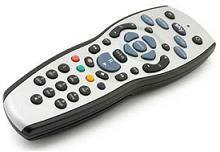 Hi I have got sky hd box and the remote doesn't work for some reason, is it worth buying this remote. Hi yes this one will work with it. we have a HD box but no longer have HD, what remote do I need? Hi you still need the HD control even if you are not using the HD part of the box. Hi yes we ship to France just order from the web site and select france as the destination country. 74 KILBURN LANE LONDON W10 4AH WHEN CAN THIS BE DELIVERED TO ME? Yes we will post it out first class. please advise whether this remote control is suitable for Sky + HD box or just Sky HD only (not +) ? Hi it covers all the HD boxes. Is this compatible with sky + hd box? Hi its Rev 9 the latest software version and so it hold all the latest TV & Sky codes. Is this a brand new product in sealed packaging? Hi yes they are brand new it cellophane and white boxes.